Hello! 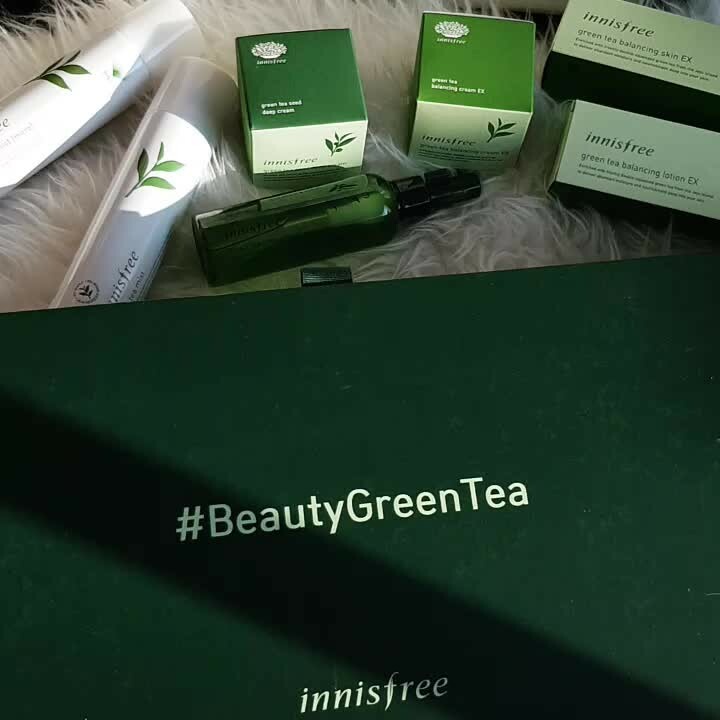 I’m so happy to share with you my hydration journey with Innisfree 2018 Renewed Green Tea Line ft. Star product – Green Tea Seed Serum! 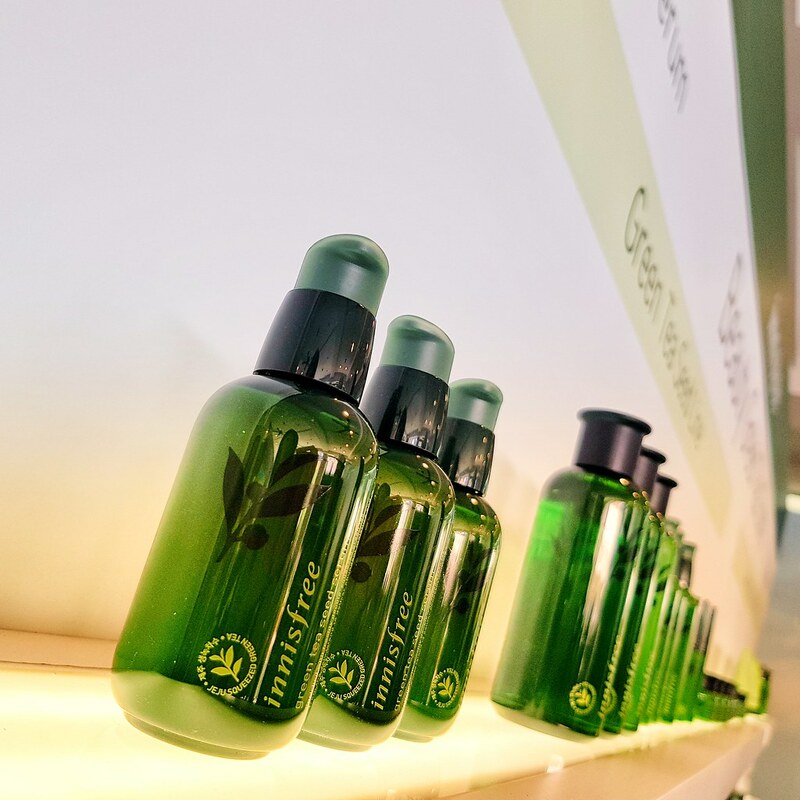 This highly anticipated Renewed Green Tea Line features an extensive range of moisturizing products formulated with a new green tea variety called Beauty Green Tea. I didn’t try the previous version so I can’t compare. 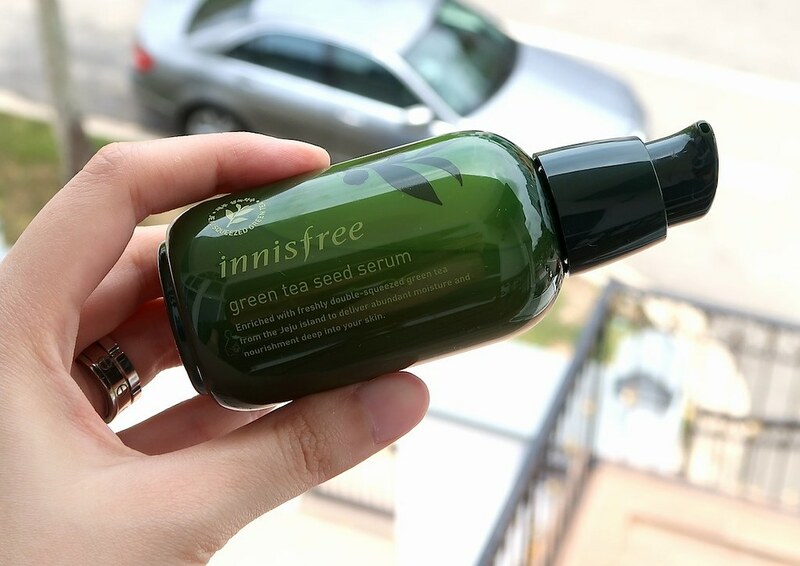 BUT I can safely say this NEW Green Tea Seed Serum is so light-weight in texture YET so hydrating! It has a runny texture, almost like water. It absorbs very quickly into my skin! 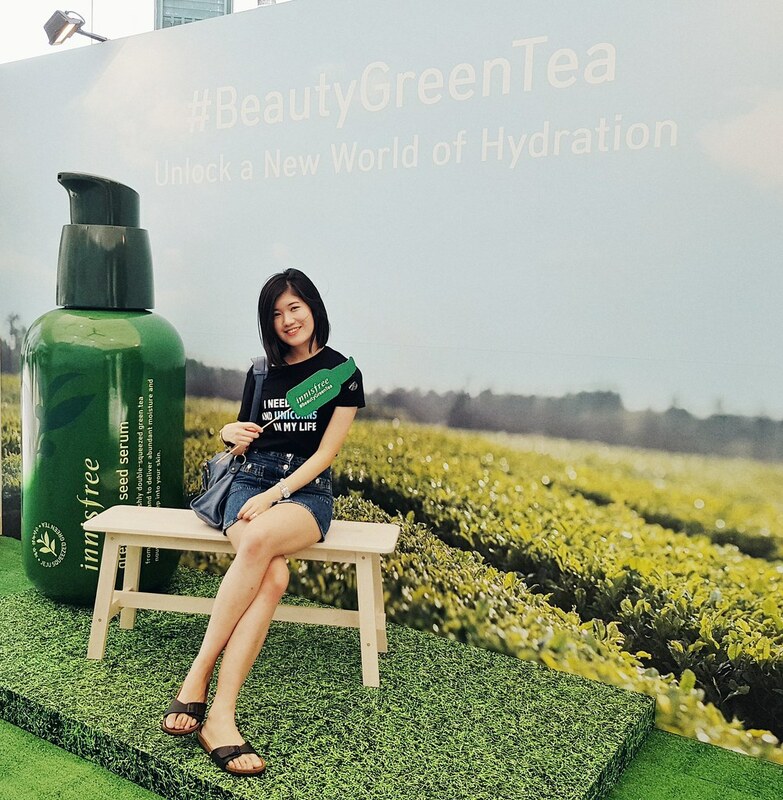 I have dehydrated combination skin and can really feel the boost in moisture on my skin after each cleansing session. 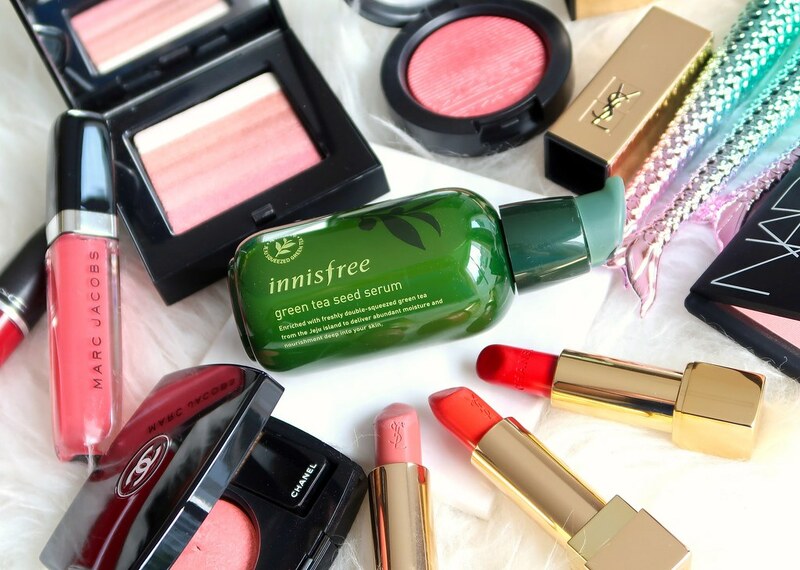 It doesn’t clog my pores or leave any oily residue. 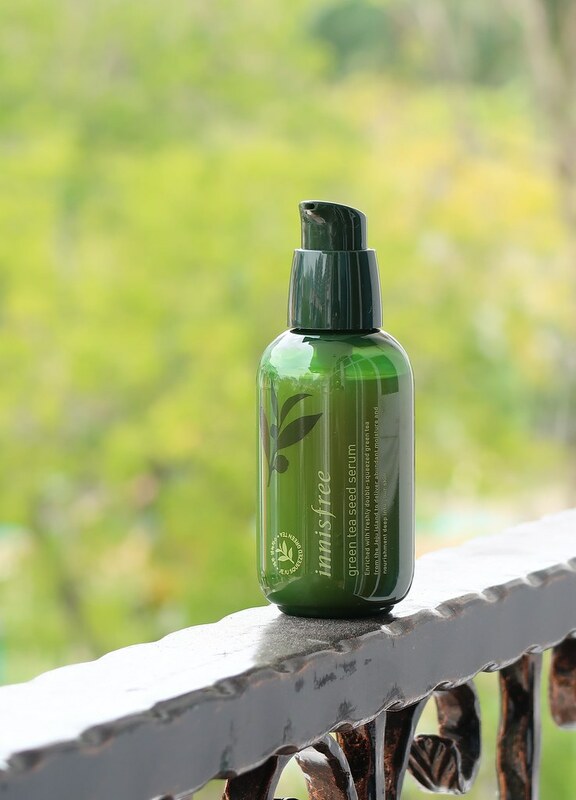 I am impressed that it keeps my skin very hydrated for a long time. 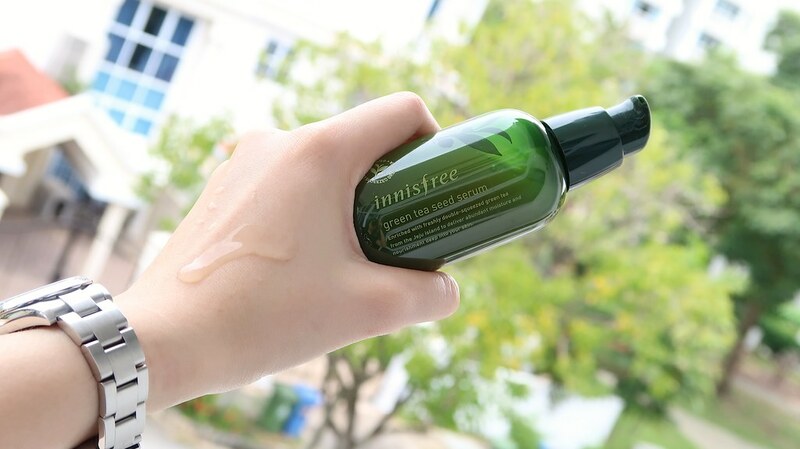 I strongly urge you to just drop by any Innisfree store or the POP-UP EVENT at Bugis Junction 11 April (3-9pm), 12-15 April (12-9pm) to test it out! Let me know if you want me to review the other new additions! Till then, STAY HYDRATED! 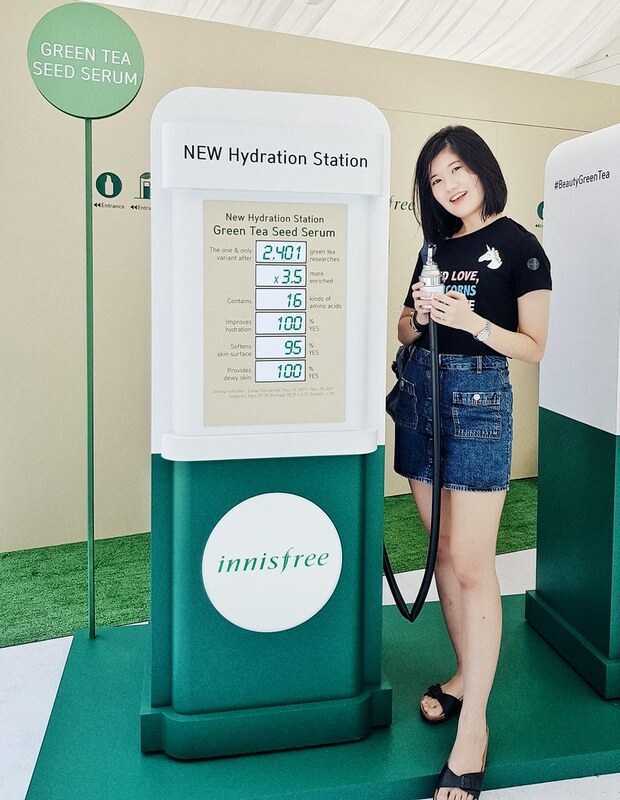 Hope you managed to swing by 🙂 If not, here are some pictures from the event!